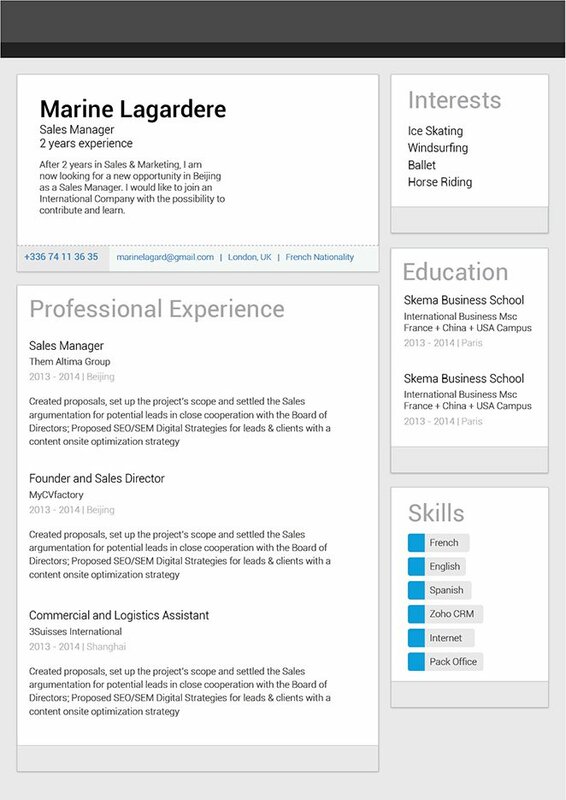 A LinkedIn CV style for a professional in the digital age! CV template to download "Linkedin"
The LinkedIn Resume has a clean and concise resume design that can present all your qualifications in an easy to read format that is sure to impress your potential employer. 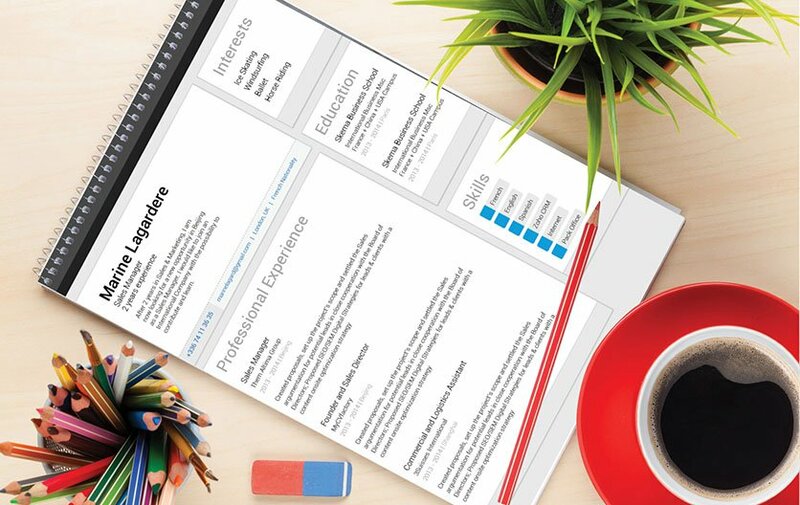 This downloadable resume template features a selection colors, shapes, and texts that effectively bring out all the key parts of your resume. Its modern and professional looking design is perfect for any type of job you're applying to!—That dream job of yours isn't so far away now! How can you make your resume attract the eyes of your potential employer?—That's simple, it's by having a comprehensive and effective resume format. Your resume can make the difference between you getting the job or not. So it’s important to have a clear and concise format that can perfectly showcase all your qualifications in an easily understandable manner. To achieve this, use professional looking fonts (e.g. Seriff or Sans Seriff) and limit your font size between 11-12. Use italic and/or bold font styles to help guide your potential employer's eyes in reading your resume. The use of graphics and symbols can help highlight points in your cover letter that need to be emphasized. Lastly, use headings and subheadings to give your resume a logical format that makes it easier to read.